organisational and business development Gail Eaton-Briggs. ABOUT 80 young people from across Tasmania will learn to be job makers, not job takers, at a two-day event aimed at aspiring entrepreneurs. BO$$ camp, to be held in Hobart on August 18-19, will connect participants with passionate, leading entrepreneurs to show them how to turn their ideas into a business. TasTAFE will host the event with the support of the TCCI. BO$$ camp features eight successful and inspirational speakers, who will help inspire and ignite interest in entrepreneurship by introducing some of their own methods for launching successful businesses. Mentors who are entrepreneurs will guide the participants through activities to find problems, refine ideas, validate solutions and pitch to a judging panel with prizes awarded for the best pitch. TCCI CEO Michael Bailey said this exciting initiative provided an opportunity to foster the future generation of Tasmanian entrepreneurs. “We encourage businesses to get involved and share their wealth of knowledge and experience to develop an entrepreneurial culture,” Mr Bailey said. TasTAFE CEO Stephen Conway said TasTAFE was proud to be a partner in BO$$ camp. 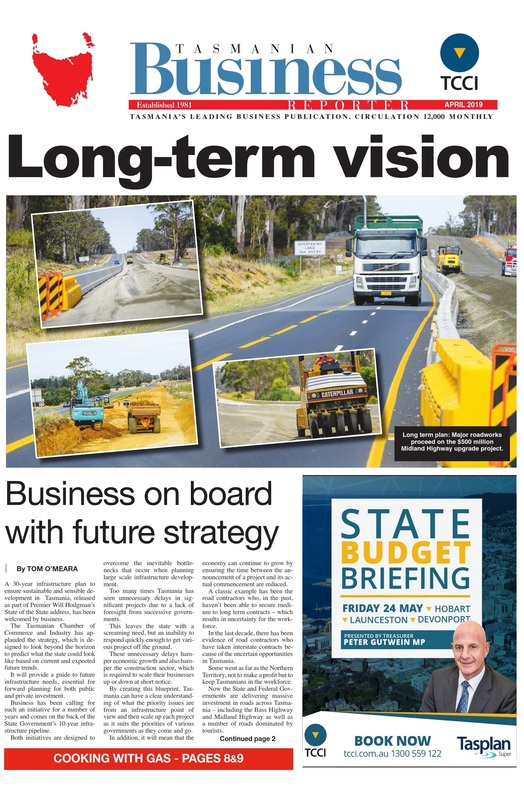 “This is a fantastic opportunity for young people throughout Tasmania to learn more about being innovative and creating the future they want,’’ he said. Wendy Perry, VIP Boss said BO$$ camp received support from many different businesses and people. 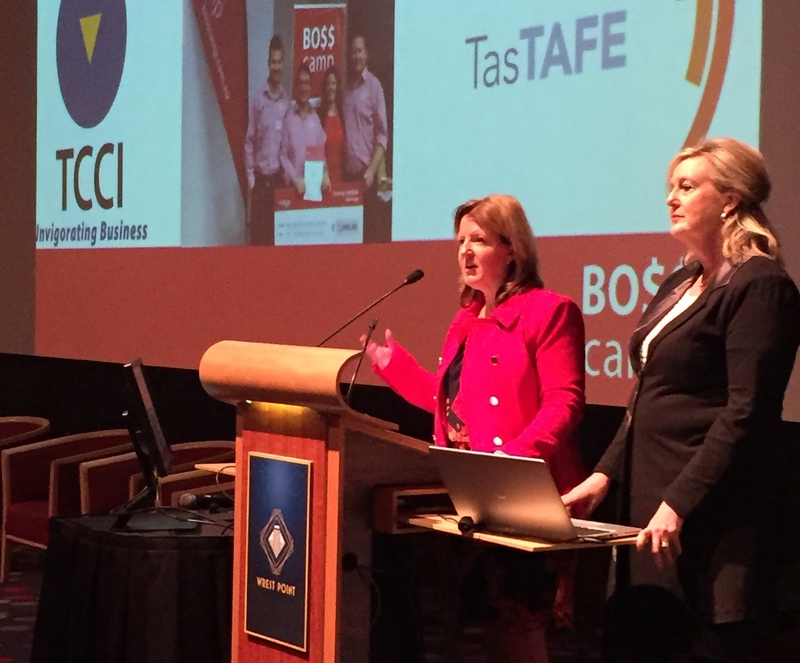 “From councils, government, media, private sector businesses, regional development agencies and the start-up community, TAFEs, universities and youth organisations – everyone loves the concept of BO$$ camp,’’ she said. If you would like to get involved or be a mentor, speaker or sponsor, then email team@bosscamp.com.au or contact Wendy Perry on 0416 150 491.